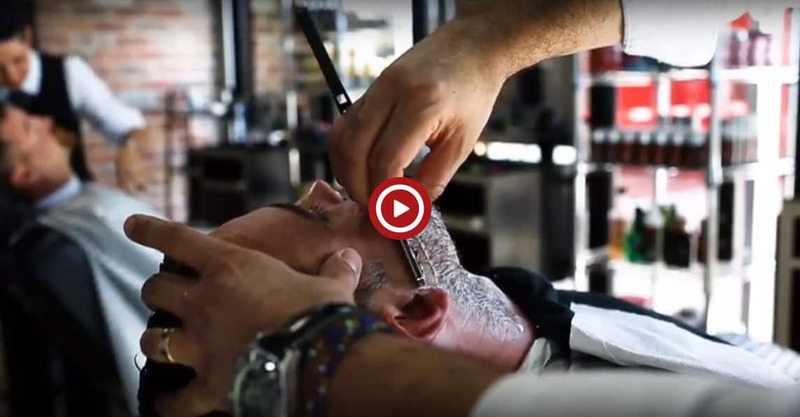 When you step into Goodfellaz you step back in time to enjoy old world charms, a friendly chat to accompany traditional quality service, and a pride in barbering that is all-too-rare in the modern world. Every do we do, we craft with care. 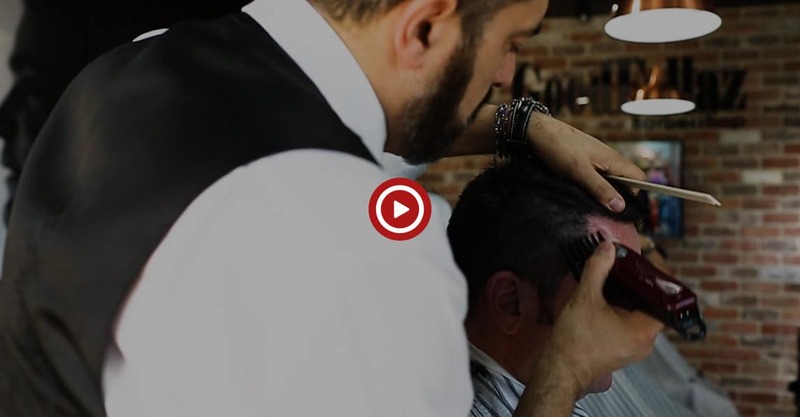 We want you to be able to leave our barber shop holding your head high – because a stylish cut means you can put your best foot forward in the world! We try to create an experience for all our customers. Take it slow and relax in the comfort of our leather barber chairs, speak to us about hair products that smell good and make your hair look great – all why enjoying the liquor of your choice. 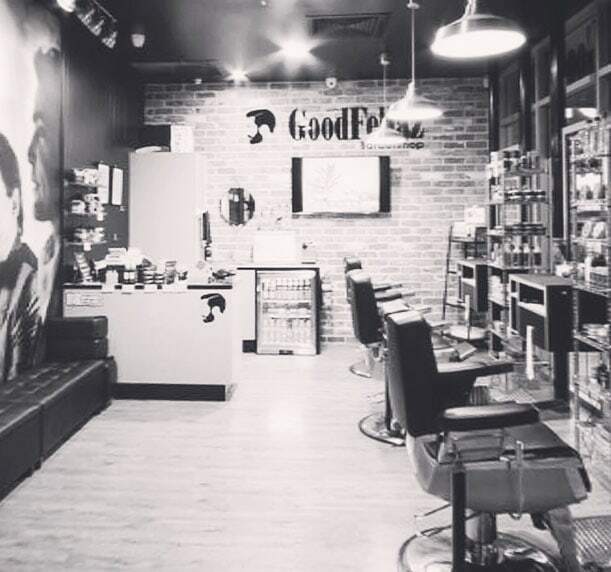 Whether you’re looking for a fade or buzz cut, a bouffant or perfectly sculptured beard, we’re the Goodfellaz for you. We make styling a sculptural art – just like Michelangelo! Of course, we also have all the best new equipment for you so that you can enjoy quality and truly premium service. 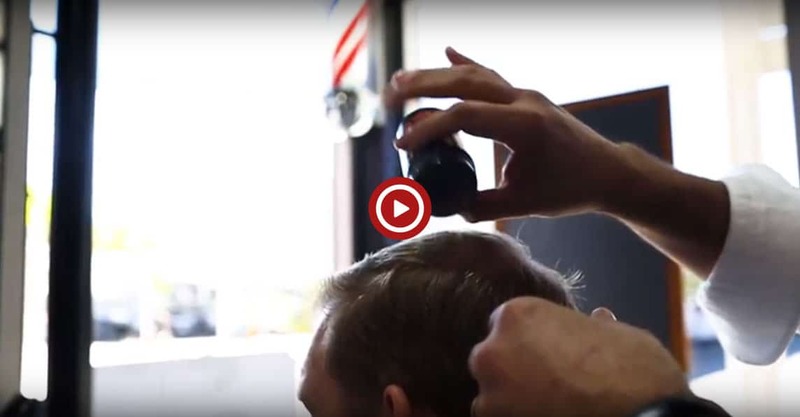 We will take the time to get to know your unique style and to give you the hair cut you want. 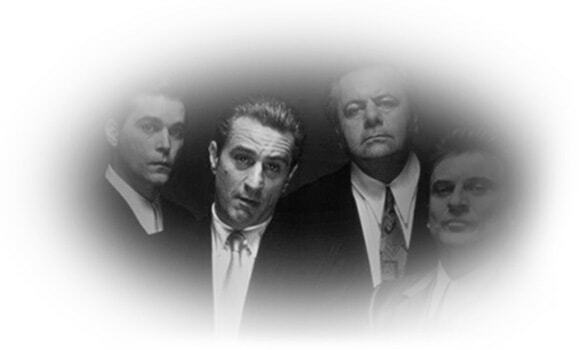 We love to get to know our customers and thrive off a loyal client base. 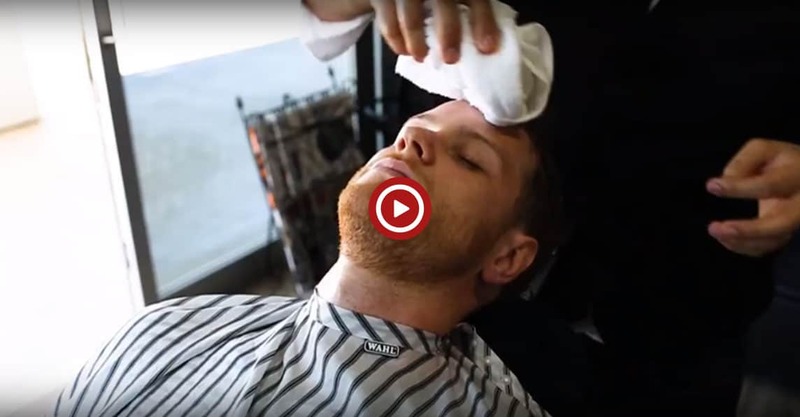 Gold Coast customers can drop in and enjoy a truly unique experience in barbering here at Goodfellaz!